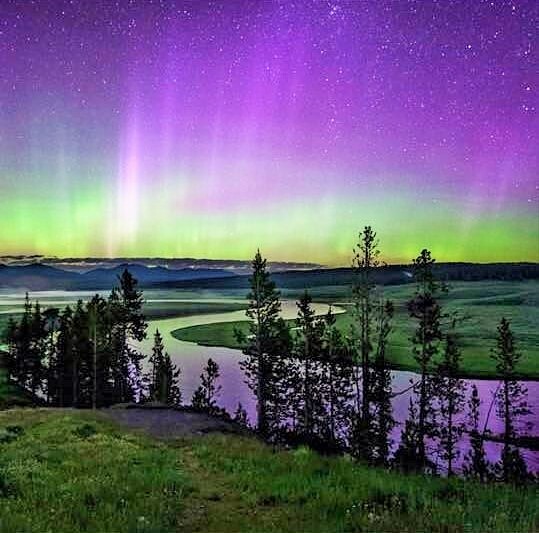 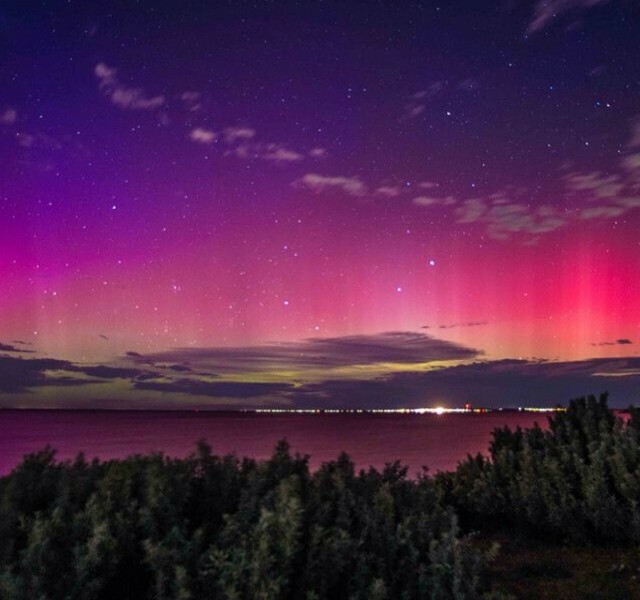 For most Australians the Aurora is an enchanting and enigmatic event known only to people in faraway lands. 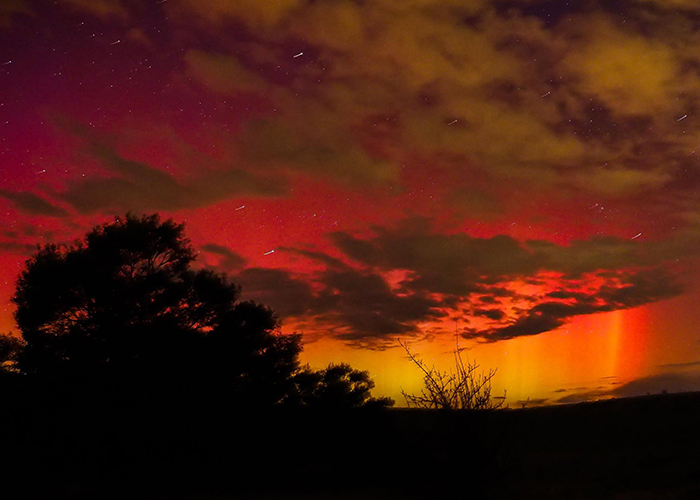 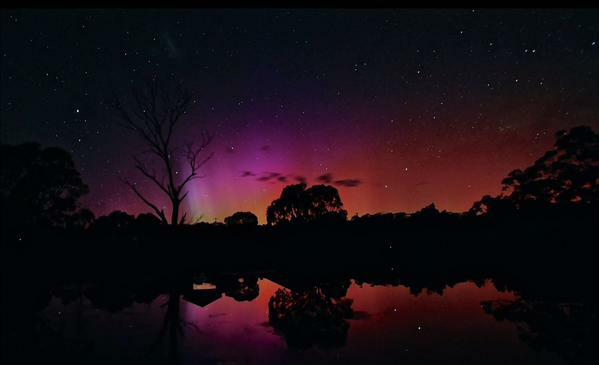 Thanks to a solar storm erupting from the sun, Australia saw its second round of Aurora Australis night-time lights on Tuesday 23rd June 2015. 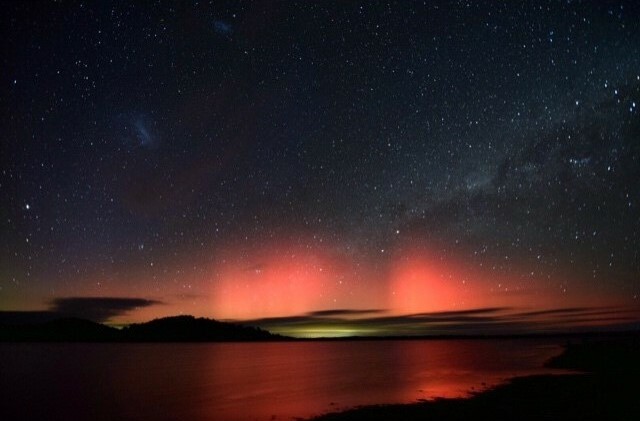 This spectacular display was best appreciated from the southern parts of Victoria and Tasmania, however, the rest of the Southern and Central parts of Australia also caught a glimpse of the preternatural beauty. 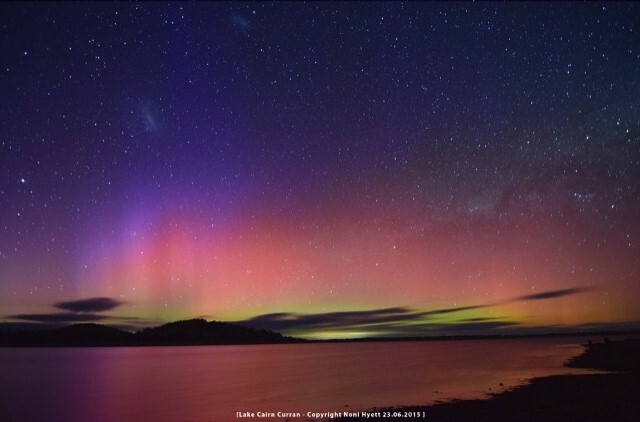 To catch a last minute gaze at the Aurora Australis speak to the experts on last minute holidays at Hightide Holidays on 1300 769 765. 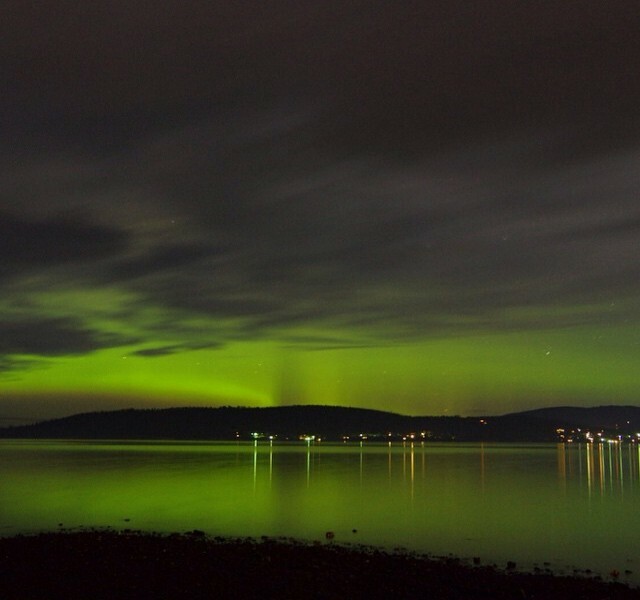 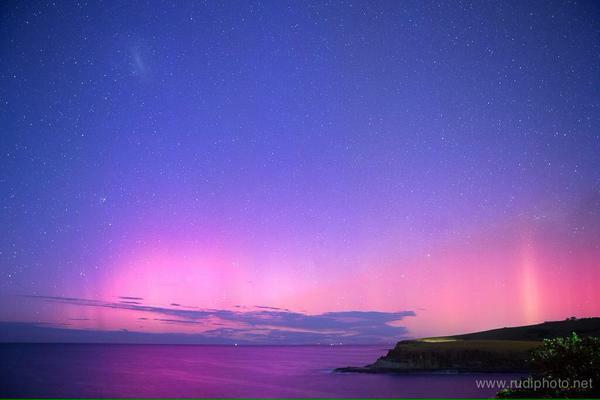 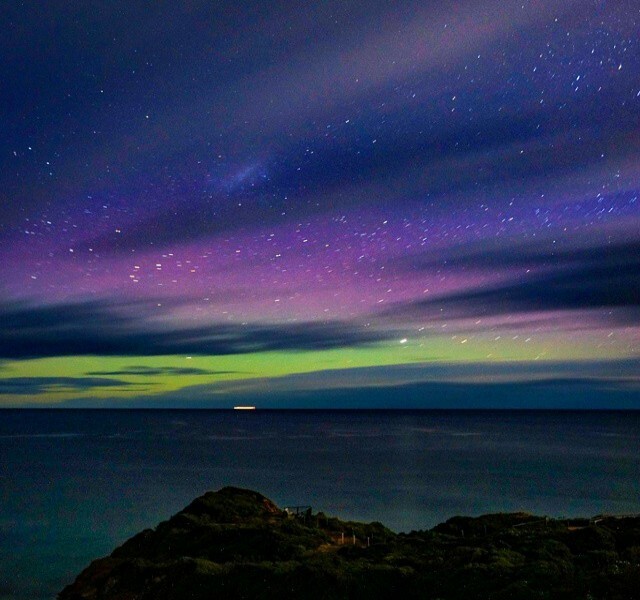 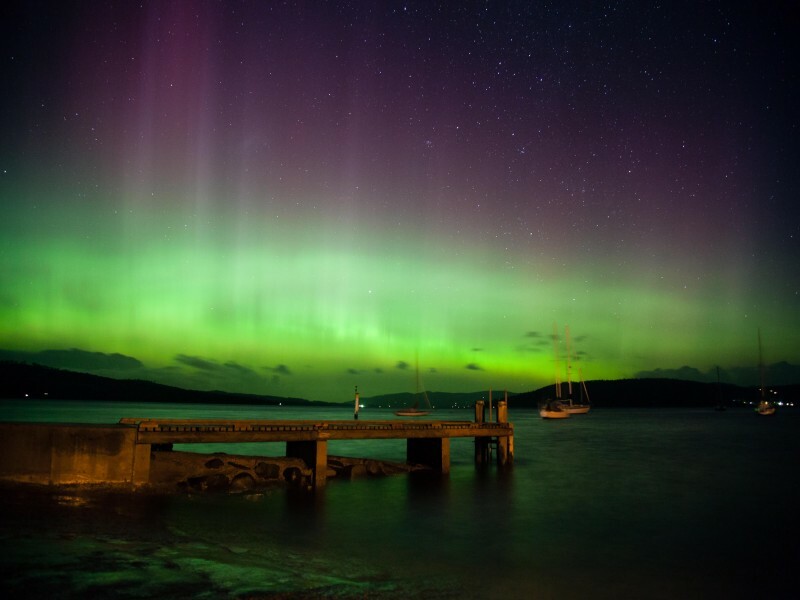 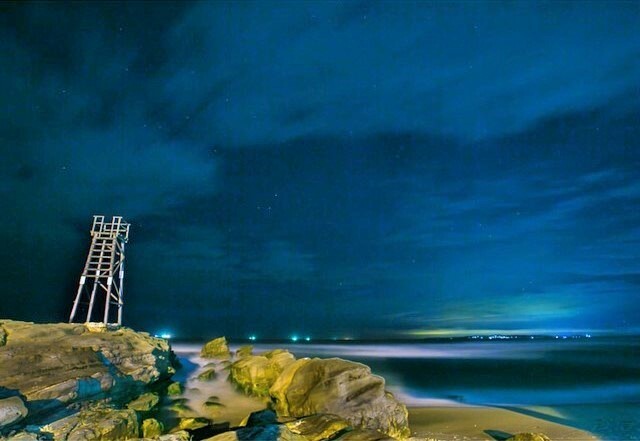 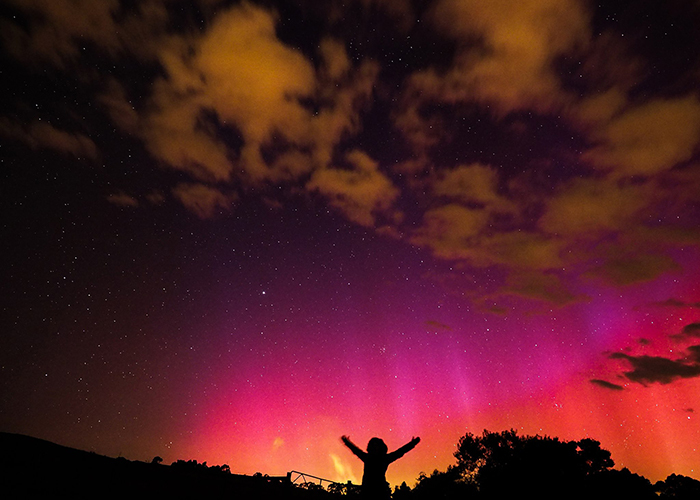 See our Hightide gallery taken from Twitter and Instagram of the Aurora Australis below.